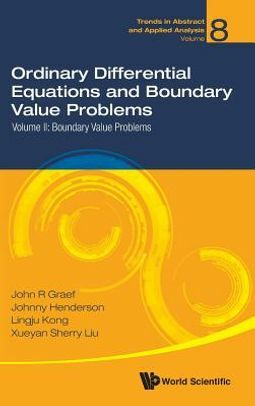 The authors give a systematic introduction to boundary value problems (BVPs) for ordinary differential equations. 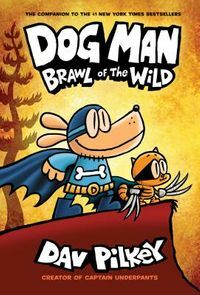 The book is a graduate level text and good to use for individual study. With the relaxed style of writing, the reader will find it to be an enticing invitation to join this important area of mathematical research. 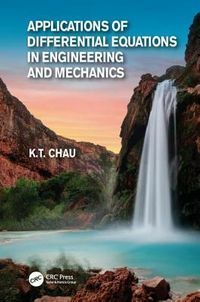 Starting with the basics of boundary value problems for ordinary differential equations, linear equations and the construction of Green's functions are presented clearly.A discussion of the important question of the existence of solutions to both linear and nonlinear problems plays a central role in this volume and this includes solution matching and the comparison of eigenvalues.The important and very active research area on existence and multiplicity of positive solutions is treated in detail. 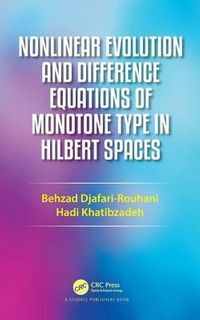 The last chapter is devoted to nodal solutions for BVPs with separated boundary conditions as well as for non-local problems.While this Volume II complements , it can be used as a stand-alone work.